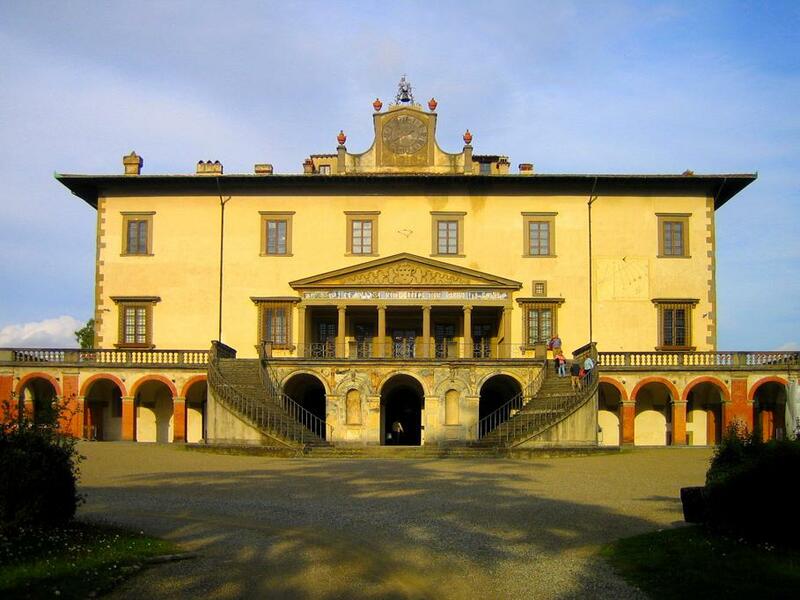 A Renaissance atmosphere can be found in the summer villas of the Medici family. 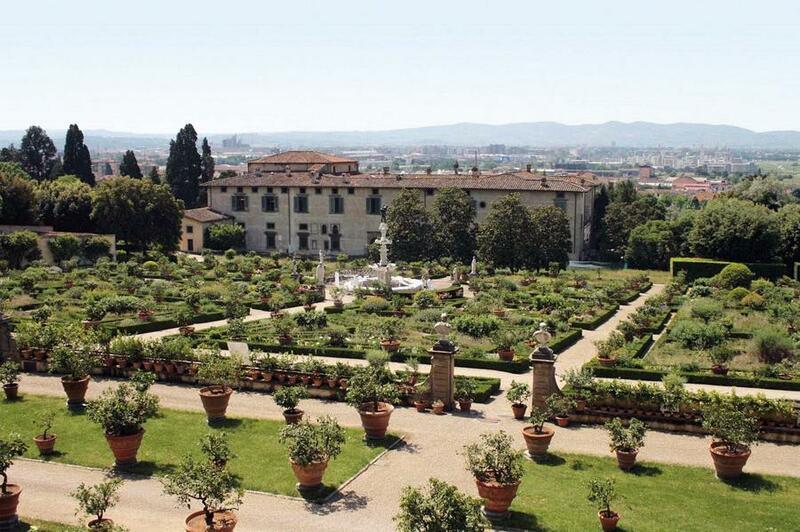 This full-day tour takes you out of town, visiting the Villa di Careggi and Villa di Castello, with their typical Italian gardens. 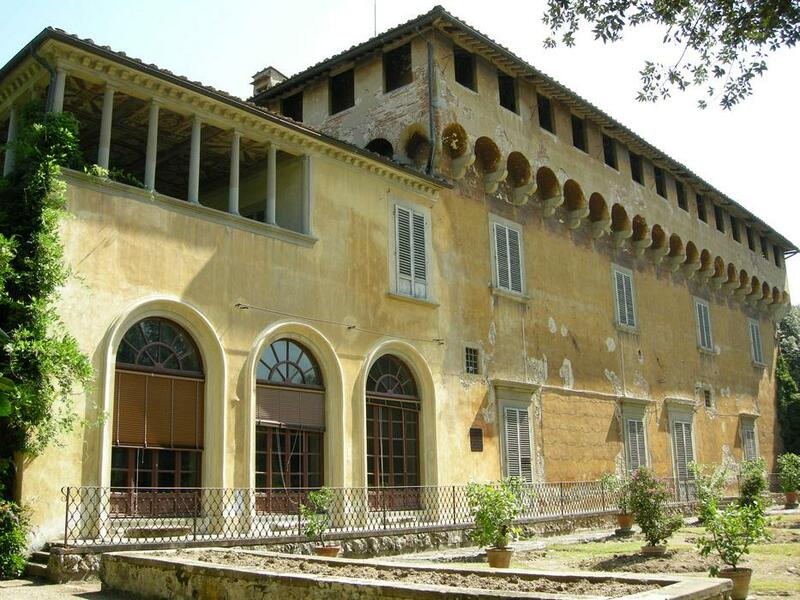 We also suggest a stop at Villa Petraia, an ancient castle transformed into a 16th century residence. After a relaxing lunch in a typical trattoria in Artimino, you will drive through the wonderful Tuscan hills to Villa di Poggio a Caiano. This residence is well known for its Mannerist frescoes. On the way back, we will stop at the beautiful hunting preserve of Villa Ferdinanda, with its numerous and highly ornate chimney pots.